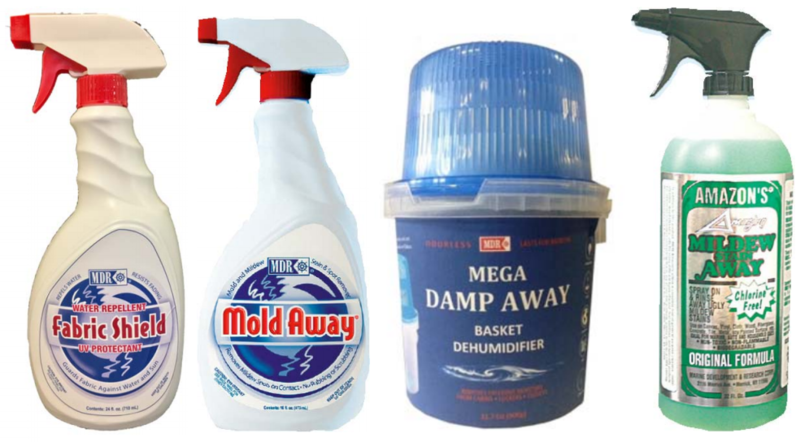 MDR has elected to change all of its paint products to WATER BASE from the old solvent base to be much more environmentally friendly. Also, water based paints are much safer to use, since they are non-flammable with no toxic solvents, are odorless, and clean up easily with water. 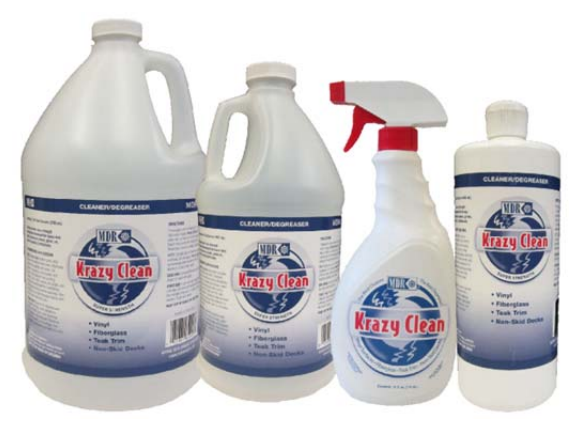 Our Specialty Products Line will help you keep your boat in tiptop shape! 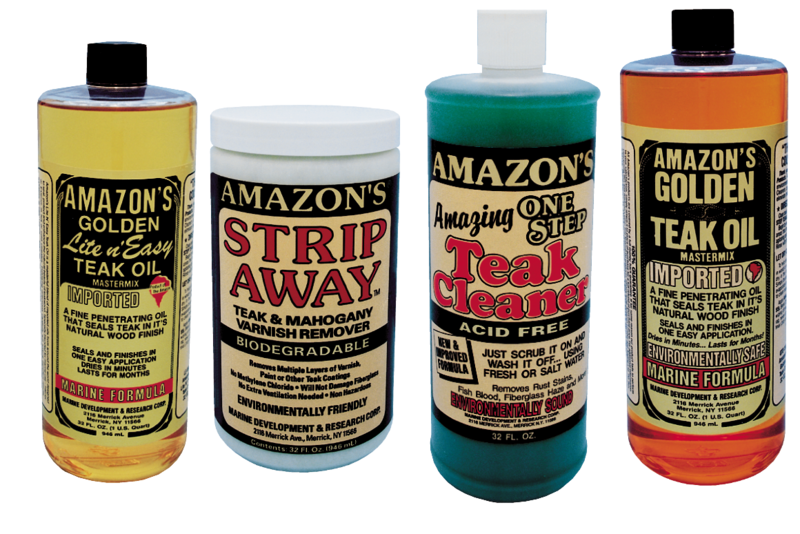 Our line of Tape Products covers all your tape needs! 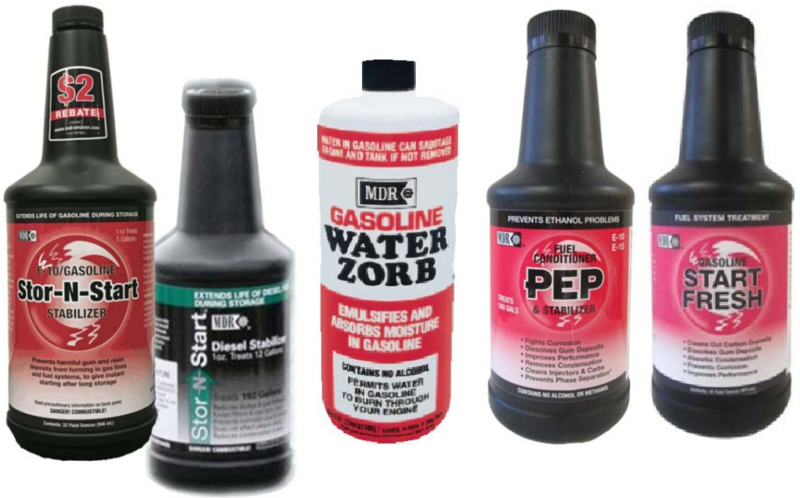 Our Fuel Additive Products Line will help you keep your boat’s fuel system in tiptop shape!